Oia, a community on the island of Thera, Santorini, in the Cyclades, Greece. Santorini is a small cluster of three islands that were formed due to a volcanic eruption about 3,600 years ago. 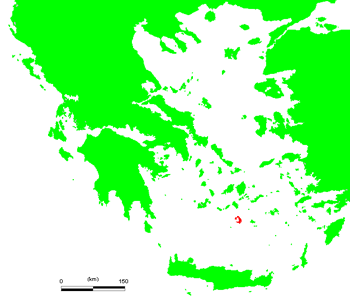 The islands are located in the southern section of Aegean Sea about 200 km from Greece’s mainland. This region is a destination that is world famous and attracts thousands of tourists who want to spend their vacation here. Several flights travel to Santorini City during the summer season, but visitors can also take a ferry service and enjoy the natural scenic beauty. 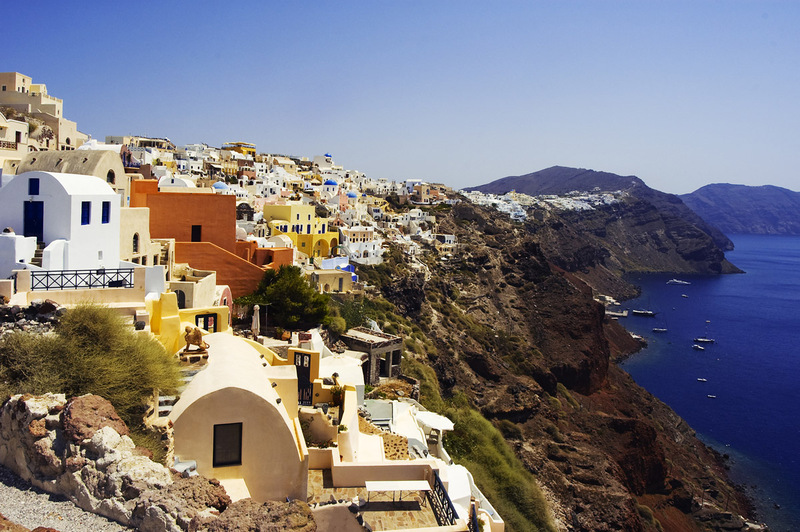 On one side of Santorini, visitors get a view of the local villages. This part of the city is highly commercial and generates revenue for the entire island. On another side of the islands is the town of Perissa. This is where visitors find black sand beaches which are popular places for many tourists. The third part of the city is called the Akotiri and it includes the ruins of the Minoan Period. Although this section is not popular among tourists, it is a well-known archeology site for researchers. 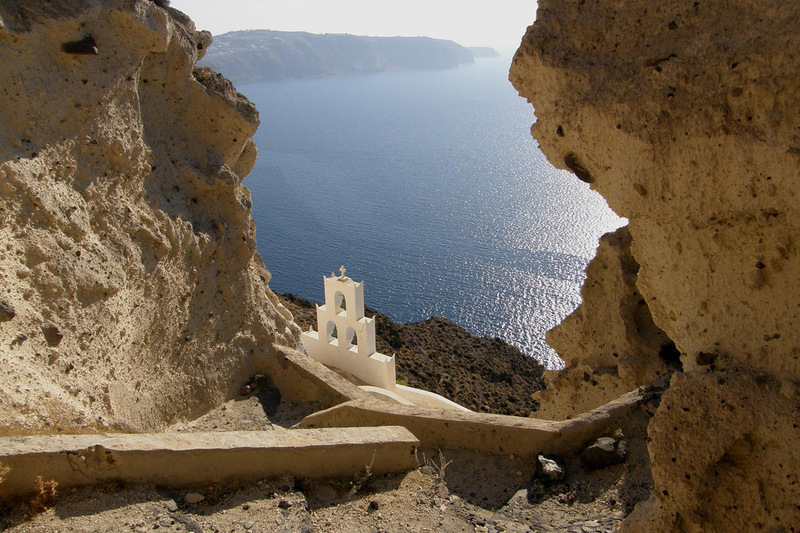 In fact, legend has it that Santorini is the place where the civilization of Atlantis was once located. 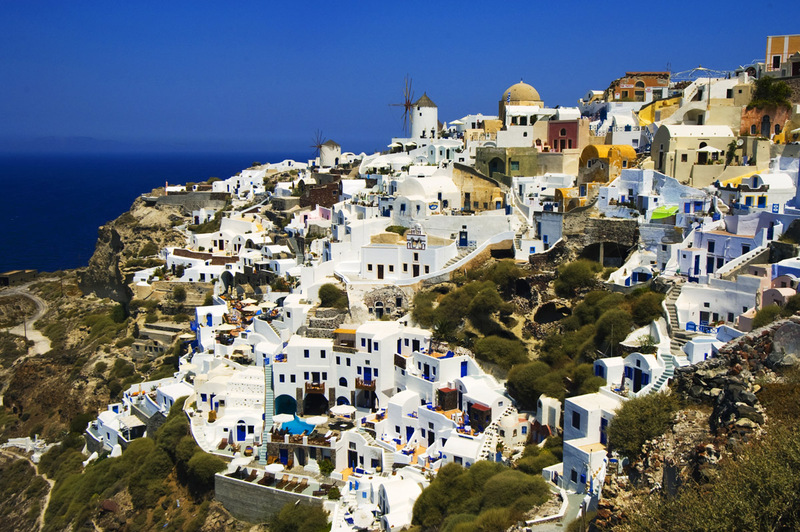 wow…i would love to go to santorini! visited santorini about 3 days back. feel like going back again!!!! !